Leave your thoughts of bargain used cars and dodgy dealers at the door, the 2015 Detroit Motor Show is upon us, and that means new cars, new concepts, new technology and a lot of good looking women in nice dresses posing next to cars. So what exactly can we expect from the show? Well a lot frankly. So lets have a look at what some of the big guns will have to offer. It is already known that Audi have the new Q7 up their sleeves and we imagine the new Q7 will be the car that takes poll position for Audi when the Motorshow goes to Detroit come January. There is a lot of anticipation for the Q7, as it hasn’t changed since 2006, so as it stands even if you bought a second hand Audi Q7 from 2006, you would still own the current version. The new generation of the 8 seater beast is going to use the same platform as the future Porsche Cayenne and Bentley SUV and is said to be a fair bit lighter than the current model. You can expect it to follow a similar pattern in design and engine range as the A8 and the recent TT Coupe. 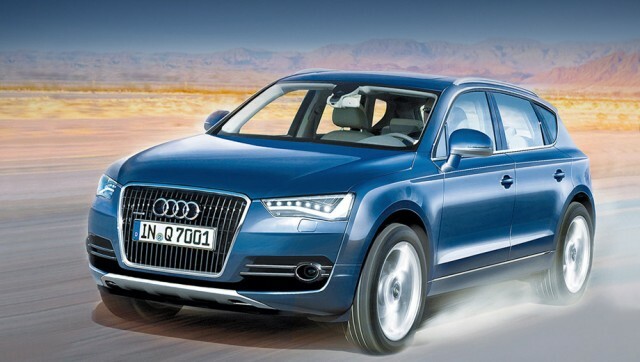 Price wise the Q7 is expected to sit at around £45,000. Next on the list is Mercedes, who many are expecting to take the show by storm come January, as it has 4 pretty big releases lined up for the show. 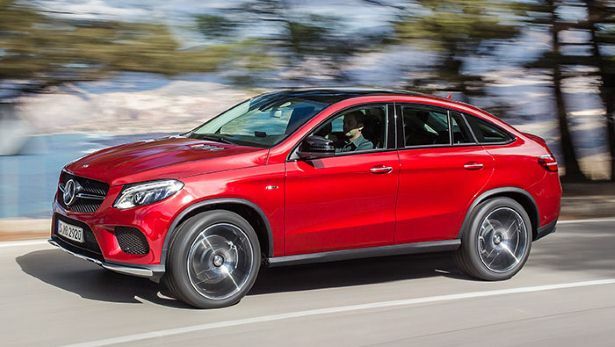 The one we are most intrigued by is the SUV that Mercedes have designed to take on the BMW X6. The car in question shall be called the GLE which runs inline with Mercedes new naming structure, and is essentially a spin off of the Mercedes ML-Class. However due to the X6 based style of the GLE there will be a lot less in terms of rear space when compared to to the ML Class. They have also sacrificed a hell of a lot of boot space when compared to the ML-Class, yet they have the gall to announce that it has broken the record for the most boot space in a coupe; great way to turn a positive into a negative, the marketing team are obviously good at their jobs. There will also be a GLE Coupe 450 AMG Sport version appearing, as well as a C450 AMG Sport Saloon. BMW on the other hand have a more modest line up for the Detroit Motor Show, with only an expected 6 Series coupe facelift on the the cards, though this will include new engines.